Our clients’ needs and concerns often change over time. 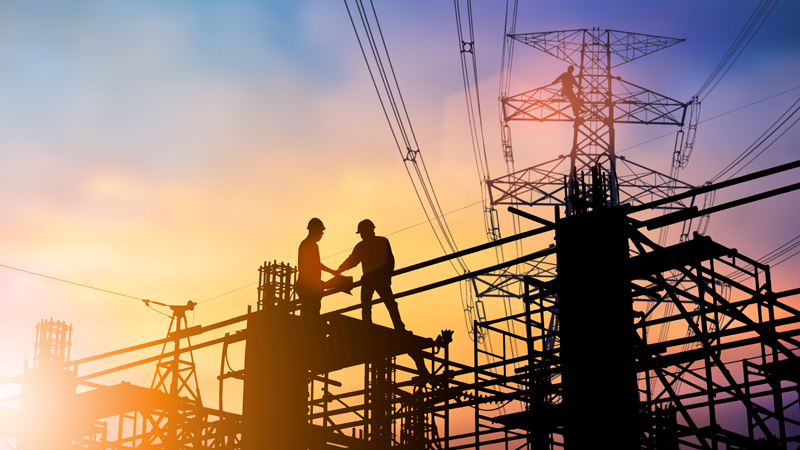 We therefore built American Global to have the flexibility to offer the right mix of services to help our clients manage these changes more effectively. Each service platform offers its own unique features. 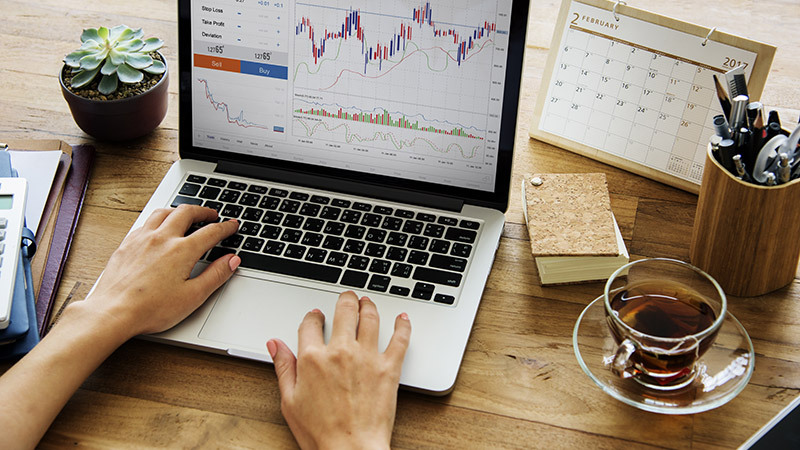 This low-cost platform is ideal for self-directed investors who prefer online trading or need minimal assistance with trading of stocks, bonds, and options. Broker-assisted trading support is available during market hours. With a full-service brokerage account, you will build a relationship with your financial advisor who can guide you through the decisions to help you reach your financial goals. 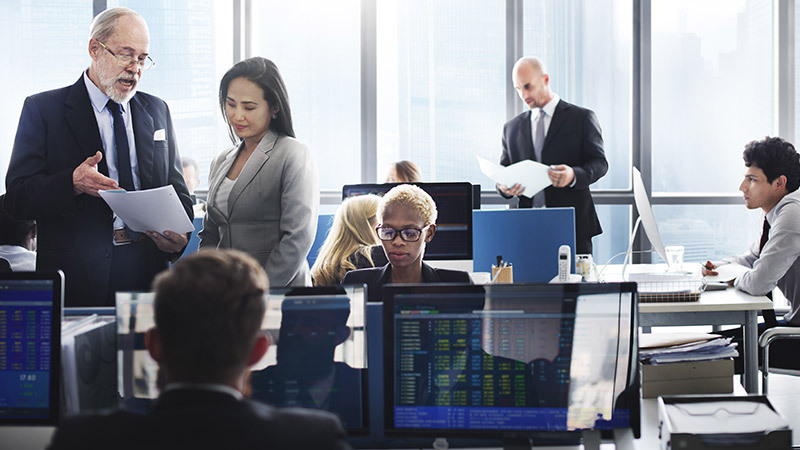 This platform provides our clients access to individual stocks and bonds, mutual funds, annuities, alternative investments, non-publicly traded securities, and more. Our product platform is non-proprietary, giving us the ability to offer our clients what we believe is to be among the best options for their situation. Bonds and other fixed income investments may be used for providing income at reasonable and predictable intervals. Including fixed income investments in your portfolio may offer you opportunities not available with mutual funds and individual stocks. It is important to understand the benefits and trade-offs of these investments as you transition from a growth to an income and liquidity focus. Our Bond Desk is experienced in managing fixed income investments and is available to help you manage individual trades and to help manage your fixed income portfolio. Click here to request a bond quote or to have a fixed income specialist contact you. Your financial advisor can help you design life insurance policies to accomplish a number of goals: to protect your loved ones, to provide surplus cash for long-term care, or even to provide retirement income. Annuities may be useful tools for reducing your investment risks. Variable annuities can be helpful in providing lifetime income. Fixed annuities can help you earn competitive interest while protecting your principal. Financial planning does not have to be complicated. It can be helpful in developing investment strategies to grow your assets, manage retirement income, and reduce your investment risks. Your financial advisor can work with you to prepare a financial plan tailored to your specific circumstances. Our investment advisory services are built on a fee-based platform that offers a wide range of management strategies that can be effective alternatives to traditional brokerage options. Accredited investors may have more complex needs, and must meet minimum net worth and income standards. 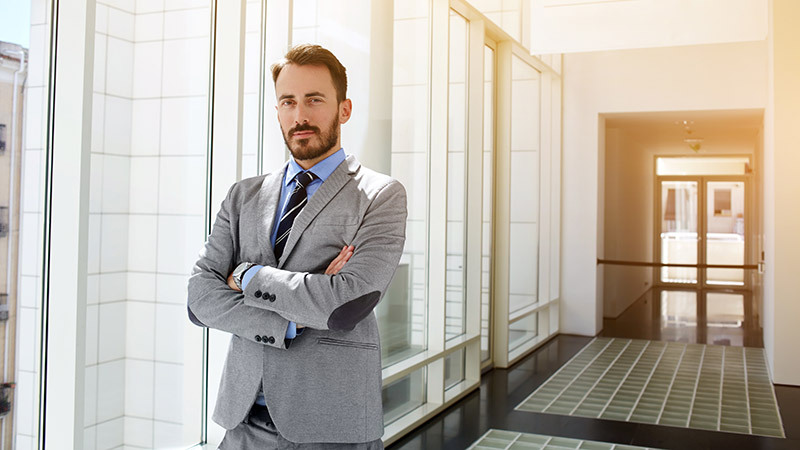 Because they have a greater capacity to handle investment risks, accredited investors are able to participate in certain specialty investments such as private placements. Your financial advisor can review these investments with you and help you understand how they may create new opportunities for expanding your portfolio’s capacity to achieve your investing goals. 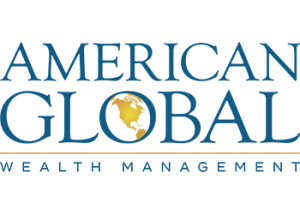 American Global Wealth Management offers a full suite of financial concierge services to high net worth clients. Your finances. Your taxes. Your estate. Your insurance needs. All of them are important issues that demand ongoing attention. Let us help you relieve the burden.